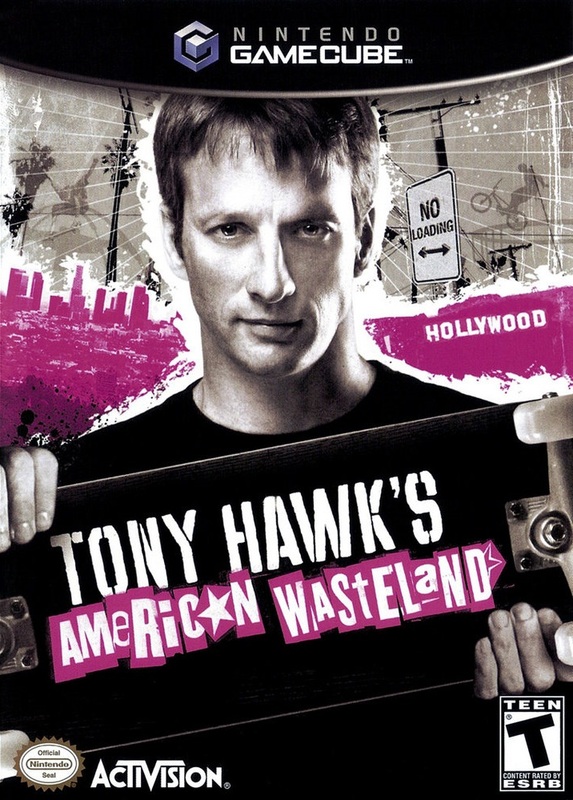 Tony Hawk's American Wasteland gives players the freedom to experience continuous skating and BMX biking action without leaving the game or waiting for load times as they explore and choose missions in a massive, living Los Angeles skate world. The cash that you earn can be used to customize your equipment and your skater by going to tattoo parlors and skate shops. Tony Hawk's American Wasteland also includes a classic mode that features classic Tony Hawk Pro Skater maps and objectives. 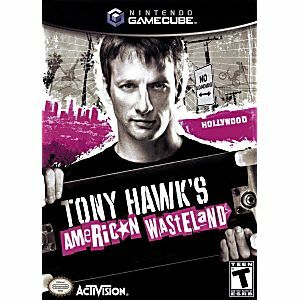 This is my 3rd favorite Tony Hawk game, behind underground 1 and 2. Great soundtrack featuring lots of great punk and hip hop. And lots of awesome pro skaters are mentioned. Shipping was fast and the disc was in great shape! Thanks again for the nostalgia, Lukie games! This game was one of my favorite growing up and I still enjoy just as much as i did before! Awesome game, works like new. I was hesitant at first from purchasing from site, but after doing so I must say I will return to lukiegames to purchase more games! I received my games in the days specified, not early.. but beats receiving them late.